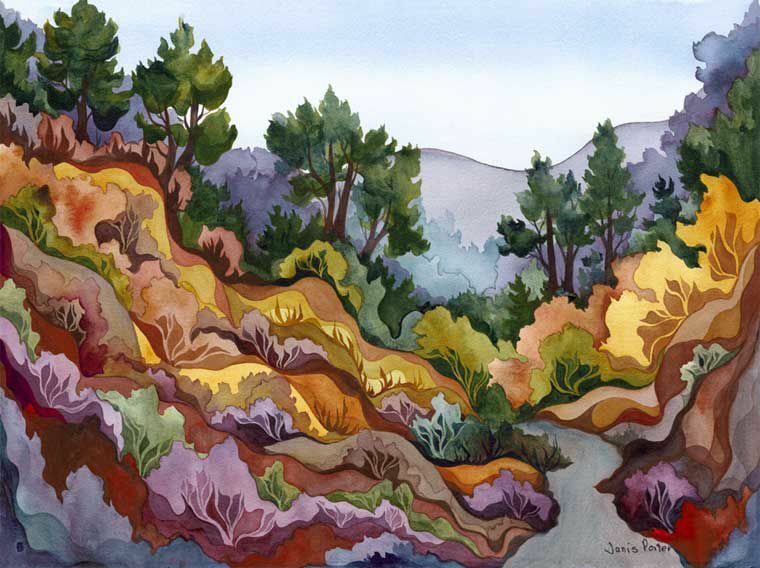 Janis Porter is a Mendocino watercolor artist who was born, raised, and educated in Berkeley, California. 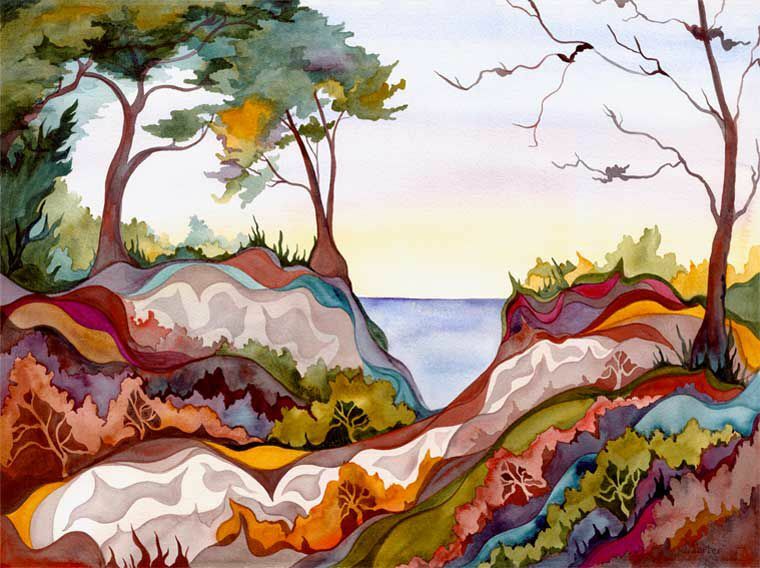 She studied at the University of California at Berkeley, earning a Bachelors Degree and two Masters Degrees.  She worked as a teacher in public schools for many years and taught intern teachers as a University Supervisor. 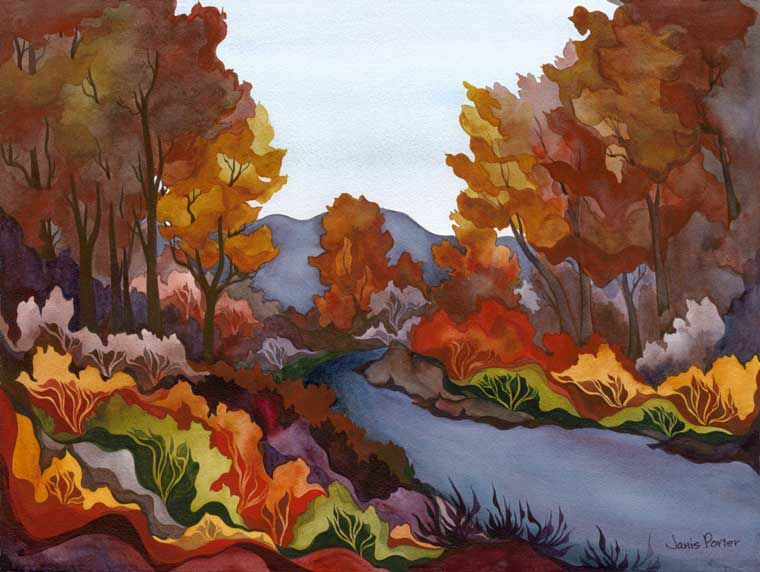 After a lifetime interest in art, she began painting watercolors in 1998. 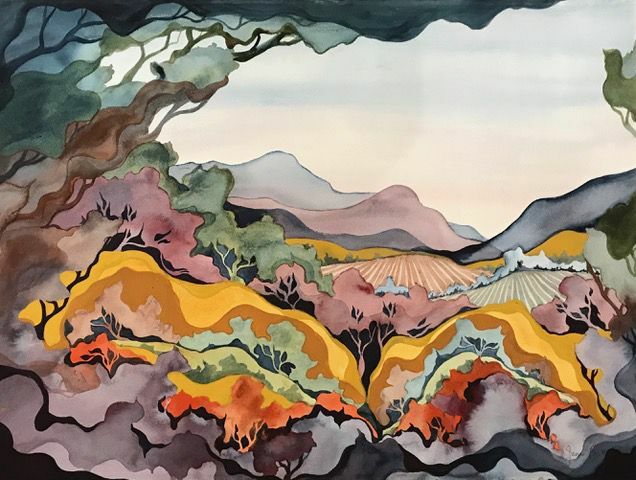 She has studied with some noted artists, including Berkeley artist Betty Saarni and Mendocino artists Nancy Collins and Patricia Osborne. 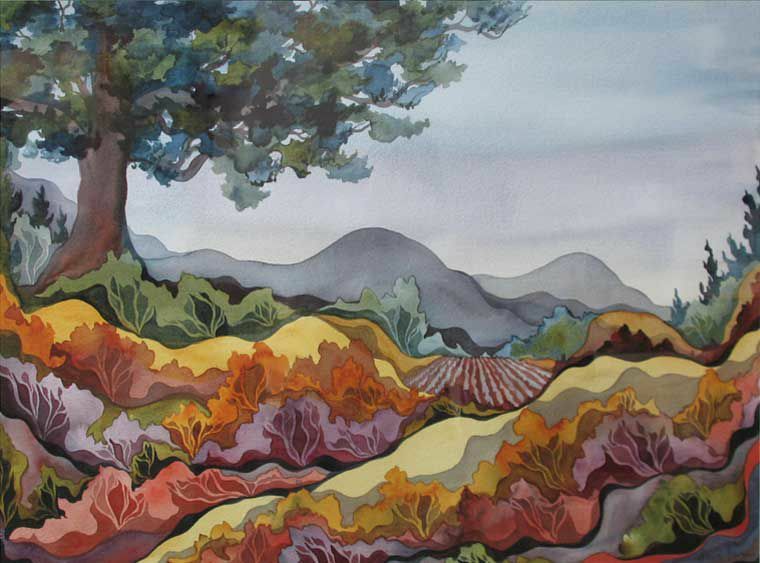 She joined the California Watercolor Associationand began exhibiting her work in 1999. 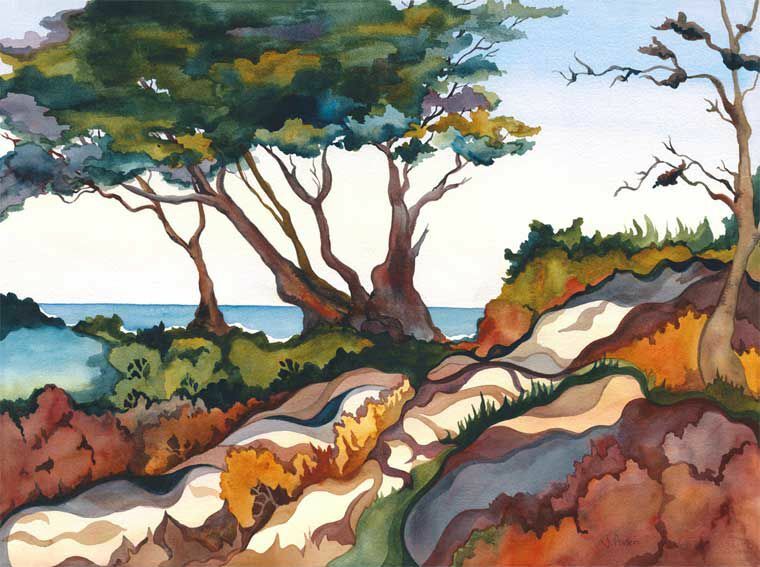 Janis moved to Mendocino, California in 2001 to pursue her painting career. 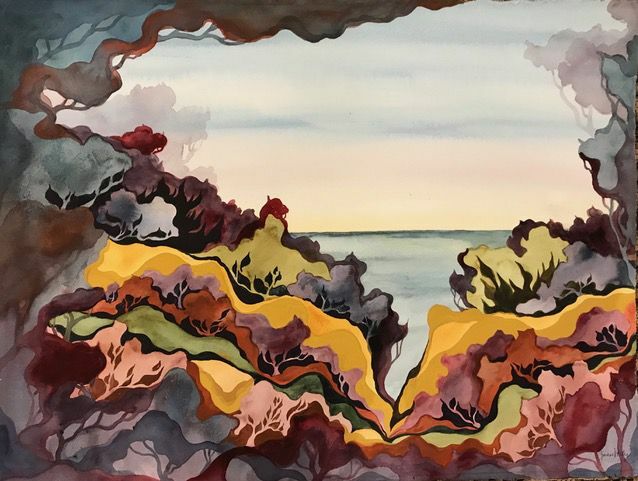 Over the years, her paintings have earned much recognition, including awards from the California Watercolor Association and juried shows at the Mendocino Art Center. 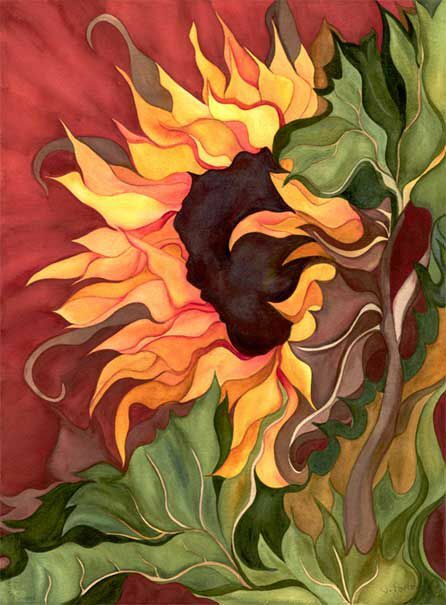 Initially, Janis’s watercolors focused on botanical images and still-lifes. 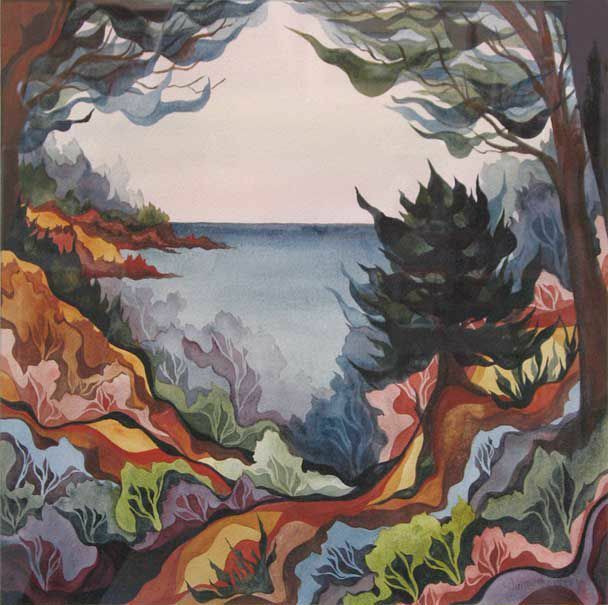 Now, her work has shifted to expressive landscapes of the northern California coast. 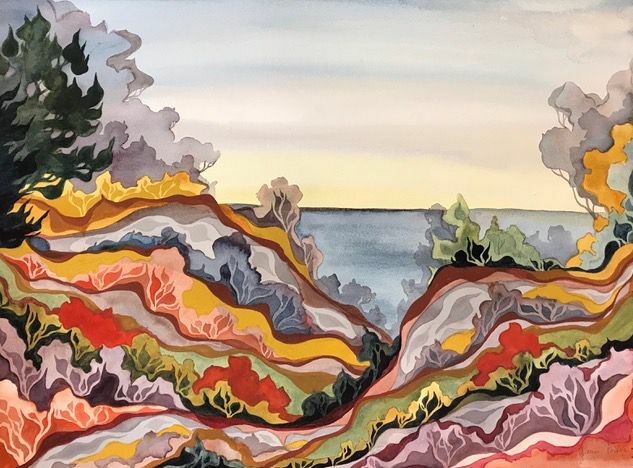 She currently serves on the Board of Directors at the Mendocino Art Center and is actively involved with the Mendocino Eco Artists. 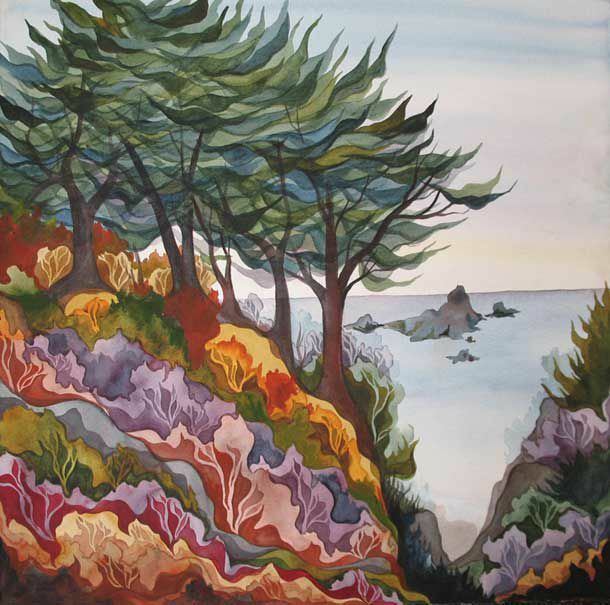 She is represented by Prentice Gallery in Mendocino.